Getting your listings to show up on your page is simple. Just copy the code below onto your site and we will take care of the rest! Paste this code right before the closing </body> tag at the end of your page. Paste this code where you want your listings to show on your page. 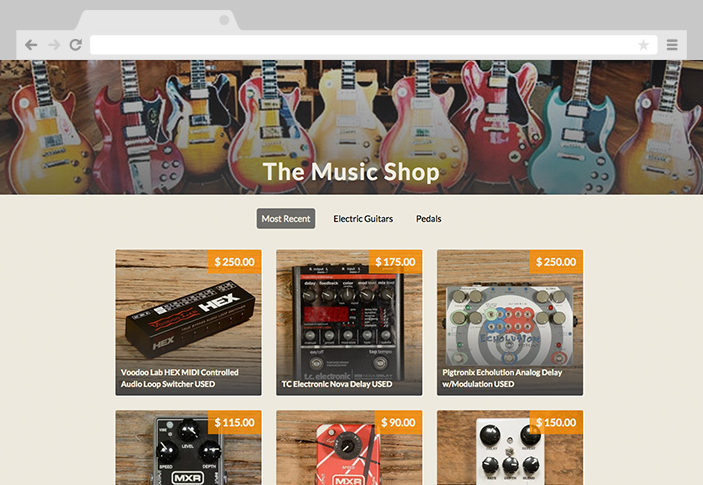 Sell Reverb listings on your site and earn cash. Use your code to track the purchases made through your site. 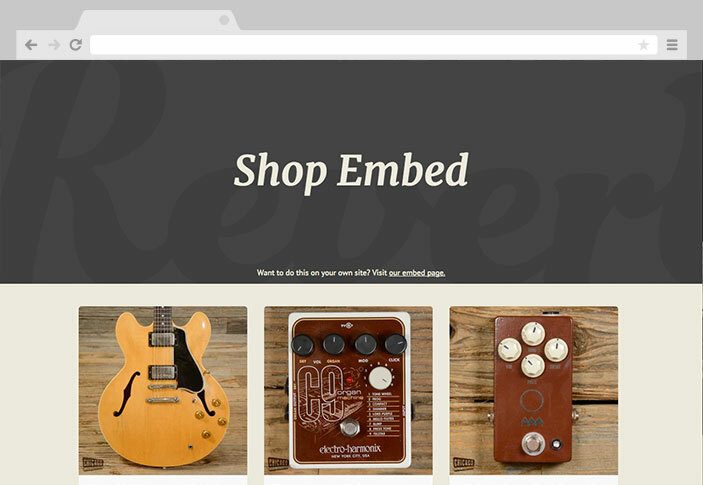 Add a Reverb search bar on your site using your affiliate code and earn cash when people buy Reverb gear using your site.